The size of our transportation fleet and range of our transport services enable the required goods to reach right place on time- always, irrespective of the package and the nature of goods. Planning and controlling transport including intermediate storage- backed by a competent staff with high level of expertise. 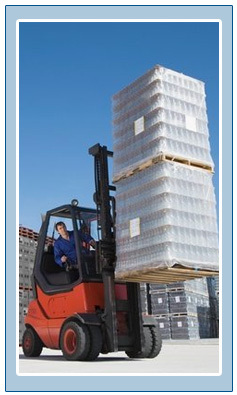 Manpower supply- we are able to supply competent and well-trained staff to handle customer owned equipment like cranes, forklifts, trucks, trailers, reach stackers, dumpers and excavators. 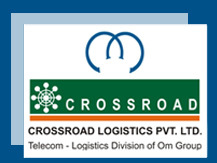 Overseeing and undertaking turn key logistics for industrial projects including feasibility studies, route surveys, movement permissions, packing, supervision of shipping operations, loading, unloading on-site delivery as well as updates on project implementation and appraisals are other activities carried out by Crossroad. To provide a truly international service, we have also developed good working relationship with a number of associates and correspondents all over the world, whose assistance and facilities complement those of the Crossroad.